Since inception DSA has undertaken the management and administrative responsibilities of its founding members ensuring that the full range of services for the benefit of members and stakeholders are delivered.  During 2011 / 2012, Australian Sports Organisation for the Disabled (ASOD) dissolved, and management agreements were executed between Wheelchair Sports Australia (WSA) and AAWD, and Cerebral Palsy Australian Sport and Recreation Federation (CPASRF) and AAWD, resulting in AAWD undertaking the administrative responsibilities of its national members, significantly reducing the administration load of the group. Following a vote of members on 31 January 2012 DSA expanded its membership base to include the state members of its founding national member organisations. The objective of this change was to enable DSA to better support its member organisations to develop, promote and deliver participation opportunities for people with a disability. This includes sporting pathways and participation opportunities for people with a variety of physical disabilities including cerebral palsy, amputees and people who are wheelchair users. DSA acts through State and Territory members to facilitate recreational and sporting opportunities for people with a disability. DSA performed the role of national coordinating body, providing a single point of contact between partner organisations (e.g. National Sports Organisations, Australian Sports Commission and Australian Paralympic Committee) and State and Territory members (e.g. Wheelchair Sports NSW, Wheelchair Sports Victoria, Sporting Wheelies Queensland and Disabled Association, etc). DSA administered the Wheelchair Rugby and Wheelchair Basketball national leagues, and the Lawn Bowls Multi-Disability National Championships, providing opportunities for the development of athletes at a national level and supporting elite pathways. During 2013 Australian Athletes With a Disability changed its name to Disability Sports Australia to better reflect their role within the Australian community. The following benefits and operations remain the same under the new name Disability Sports Australia. Funding that was previously provided to each of the three national founding member organisations by the ASC, is now paid to DSA. The benefit to DSA was that it was able to employ a qualified, full time Executive Officer, to run the operations of its fouding national member organisations. As a result, a number of additional financial efficiencies were realised, including maintaining one website, operating from a single premises and identifying organisations to provide pro bono services, including legal, audit and insurance. As a result of the creation of DSA, administration was also centralised for its founding national members. Not only is DSA able to efficiently undertake the administration necessary to run these businesses (ie. ASIC filings, financial statements, other company secretarial duties); it has also been able to improve the quality, and invest in the development of systems and processes that had previously been beyond its means (ie. operational policies and procedures, a Board Charter, Board Performance Evaluations) all of which are available to members, and the members of members. Possibly the most significant benefit to members of the establishment of DSA was increased collaboration. Not only did members previously compete against each other for a share of the same limited financial pool, but by focusing on the particular groups that they each represented, they focused on their differences and not their common goals. Over the last few years the founding national members of DSA, operating through a joint Executive Officer, have focused on collaboration and the disadvantages of fragmentation (i.e. the lack of alignment, lack of role clarity and duplication of effort) have been minimised. At inception the Board of DSA comprised a representative from each of its three member organisations, as well as two independent directors, who were not aligned with the disability sport sector and had no allegiance to any member organisation. In its first year the Board invested time to develop a comprehensive Charter that addresses the role of the Board, its Directors, Chair, Company Secretary and Executive Officer, Director selection and appointment, Director code of conduct, conflict of interest and related party transactions, the conduct of meetings, delegation of authority and risk management and compliance practices. The Board also adopted an annual Board Performance Evaluation to monitor its effectiveness and identify areas for improvement. These annual evaluations apply to the Chair, individual Directors and the Executive Officer.